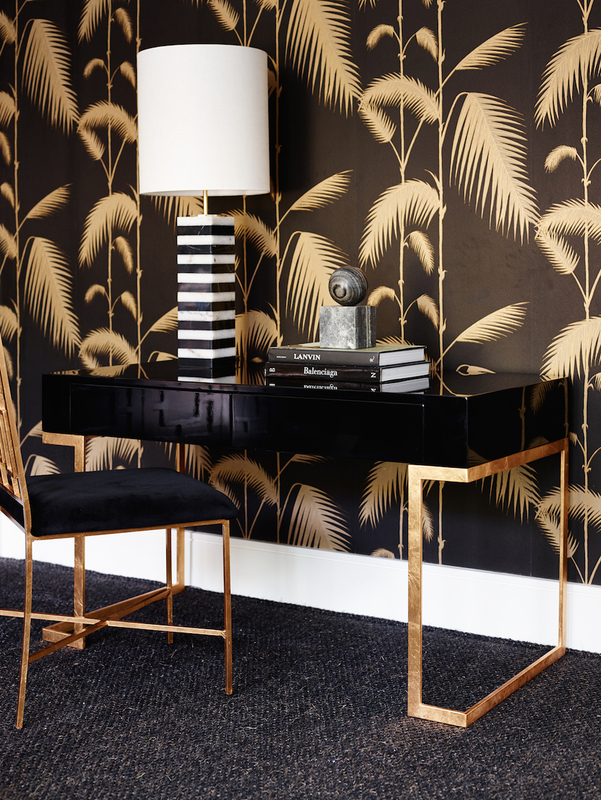 We’re turning up the glam-factor with a new collaboration by Greg Natale for World’s Away. The bold designs in his uber luxe collection may have some of you divided but we personally love the range and caught up with Greg to find out more about it. Firstly, congratulations, it’s been a massive year! 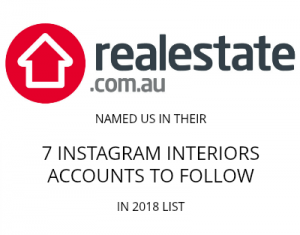 You already launched a furniture collaboration with Stylecraft, and today you’re not only launching Greg Natale for World’s Away but your first book ‘The Tailored Interior’ has hit shelves and a new Designer Rugs collection is also launching! Phew, it’s exhausting just thinking about it. Where did you draw inspiration from for your World’s Away collection? “I wanted to create modern pieces of furniture that give a nod to the past, and the striking architecture and enduring strength of the Colosseum provided me with my starting point,” says Greg. 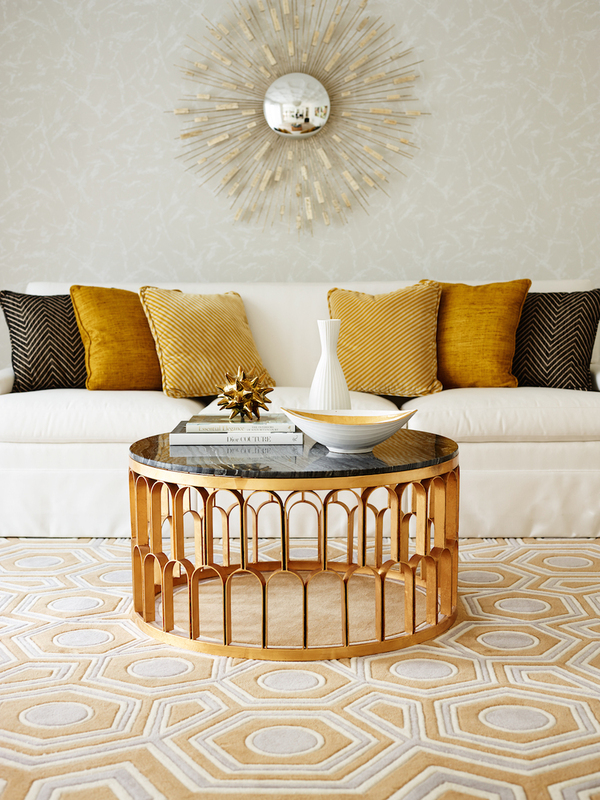 “I like to work with repeat patterns, and the Colosseum’s iconic arches offered the perfect inspiration. 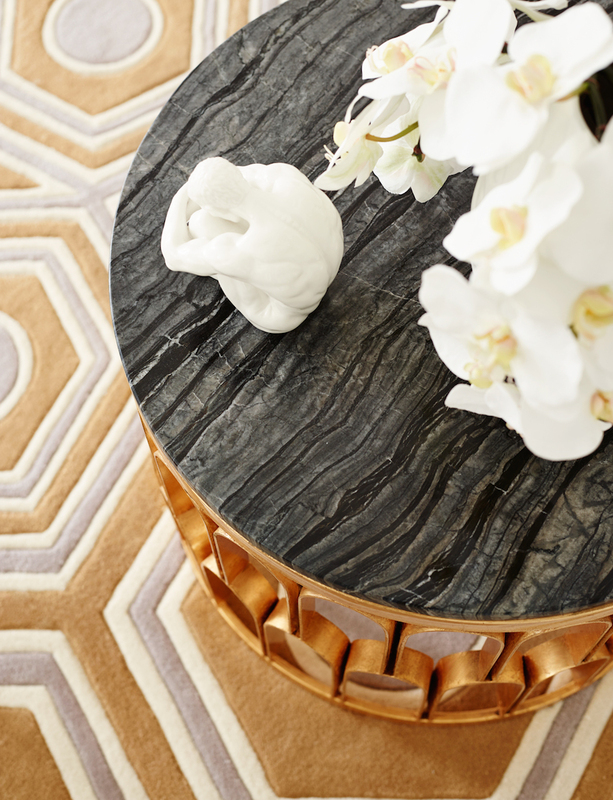 The collection is dripping in gold and marble, tell us more about the materials you selected. “The materials I’ve chosen, such as glass and marble, deliver that sleek minimalism, while gold-leaf finishes suggest a luxe opulence. There are over 10 pieces in the collection, including consoles, coffee and dining tables, étagères and mirrors all finished with sleek metallic surfaces. 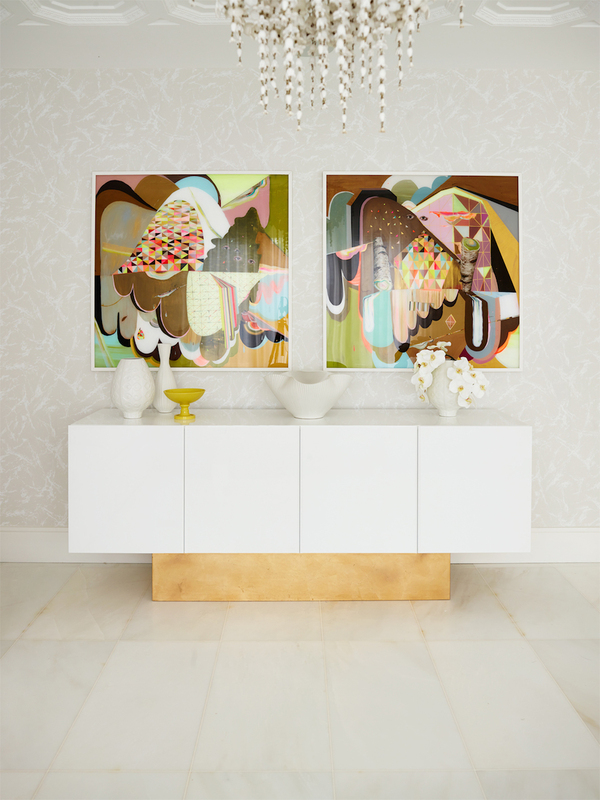 A collaboration with multi-award winning designer Greg Natale always means LUXE and the collection with Worlds Away furniture heavily features gold leaf, marble and antique mirrored tops. You can check out the full range on their website or download the brochure. Wow! 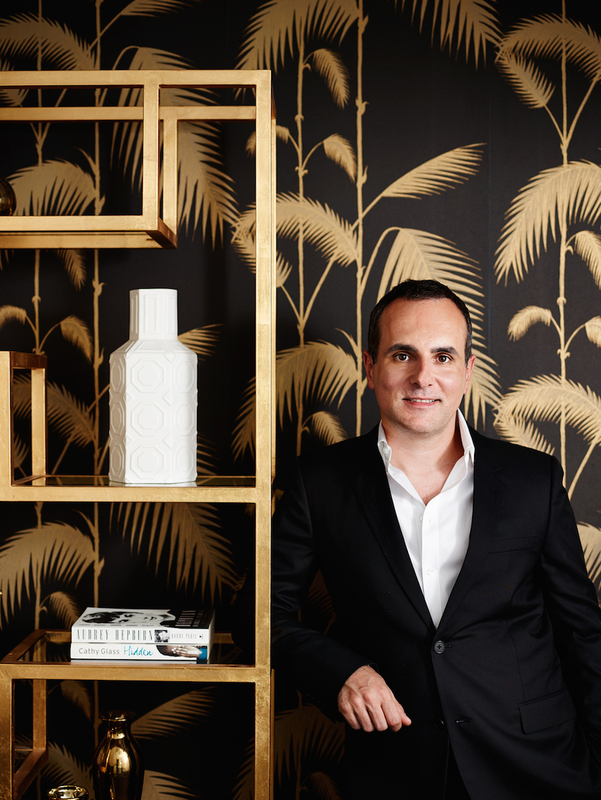 Greg Natale’s furniture is sleek and opulent. Those golden arches under the marble table top are glorious. He’s certainly talented! 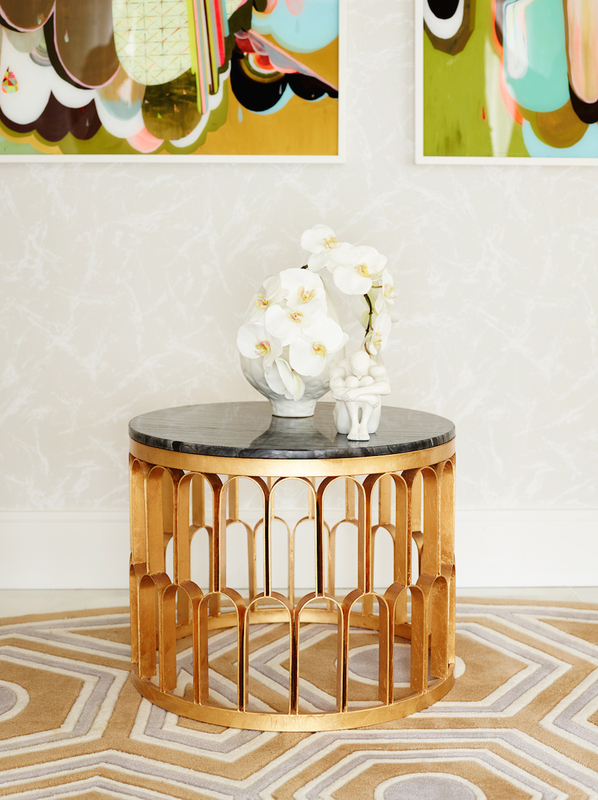 We have our eye on that black marble side table, sooooooo pretty! Which is your fav?